Hello again everyone! Welcome back to Artists of Legend! Remember, we’re posting this series every other week know, so don’t worry, thinking you missed one last week! We do, however, have another series coming out next Thursday that I’m excited to share, so keep an eye out for that! 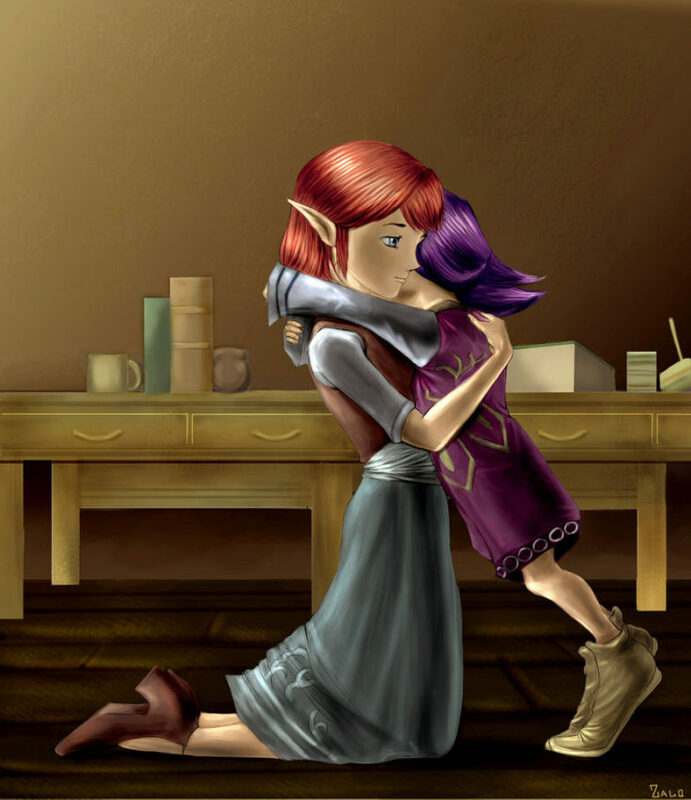 Last time, because of the proximity to Valentine’s Day, we asked you to create artwork of the reunion of Anju and Kafei from Majora’s Mask. Unfortunately, we didn’t get any submissions; however, here’s some good artwork relating to the challenge! I look forward to seeing some more user-submitted artwork! We’re having a special challenge this week! We’re opening up the creative floor a bit more than usual this time around. This week, we’d like you to submit art of anything from the entire Legend of Zelda series. 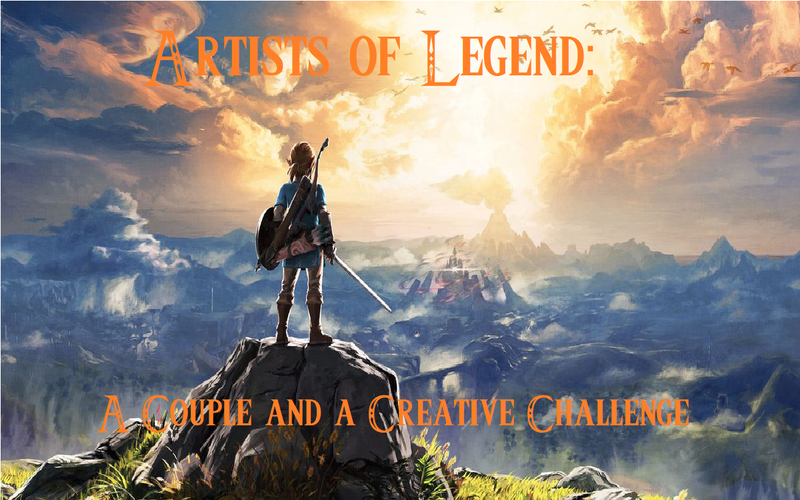 If it’s from The Legend of Zelda franchise and you make art of it, we want to see it! It could be any item, location, character, or scene from any game in the series. Go crazy! There are no specific rules for this one, except for the rules that stay consistent in every Artists of Legend post.